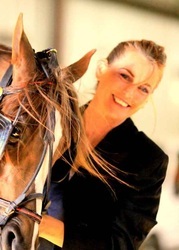 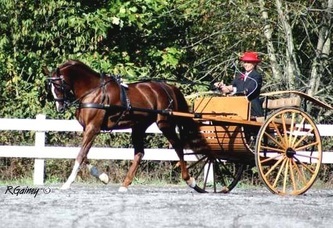 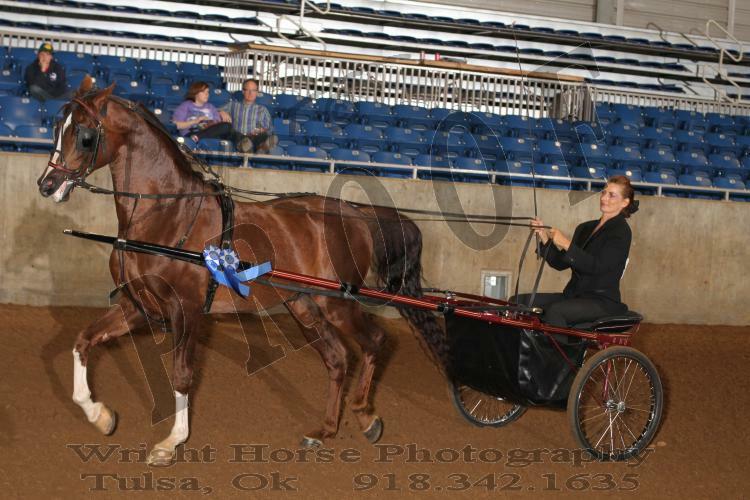 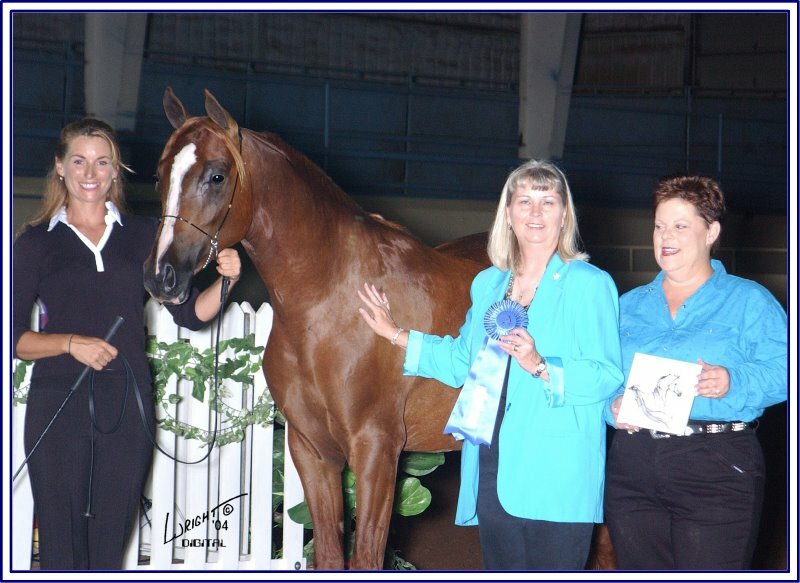 Below are a few photos from Various Shows, Spirit Thyme has shown in Halter, Sporthorse In-Hand, Liberty and Driving, he is currently in training for Dressage. 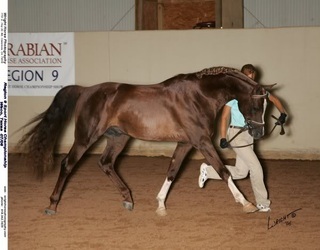 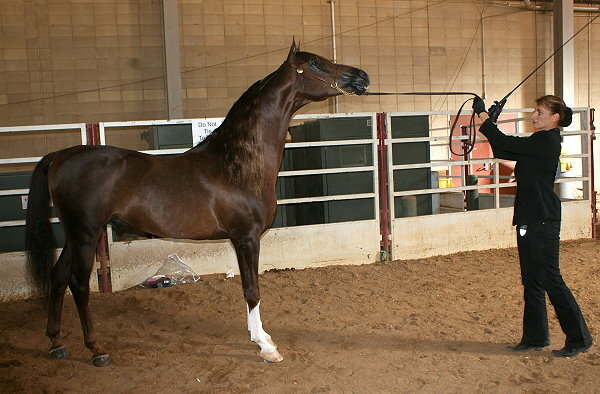 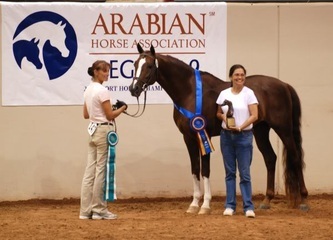 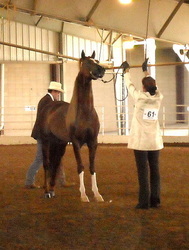 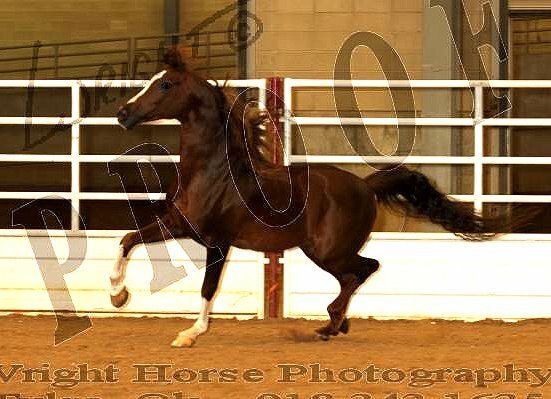 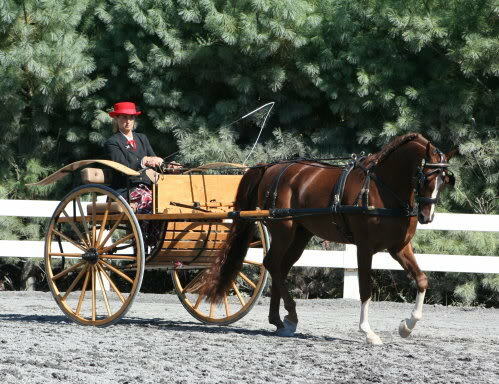 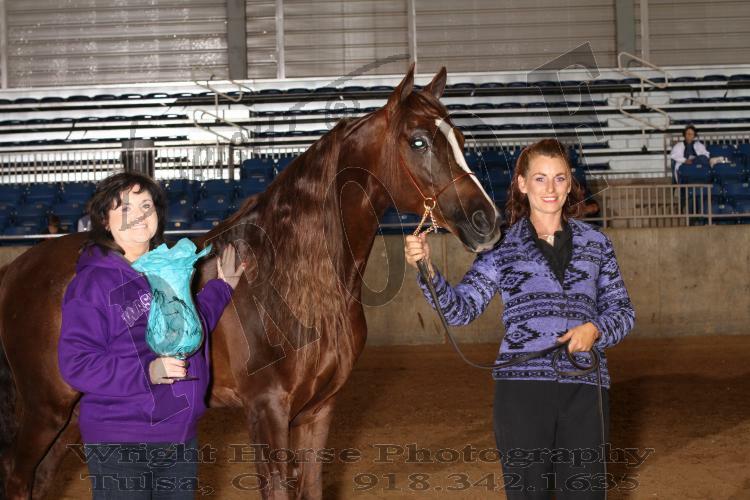 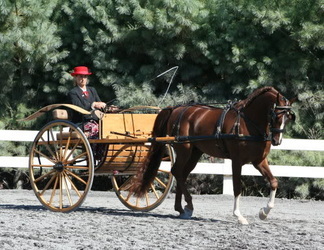 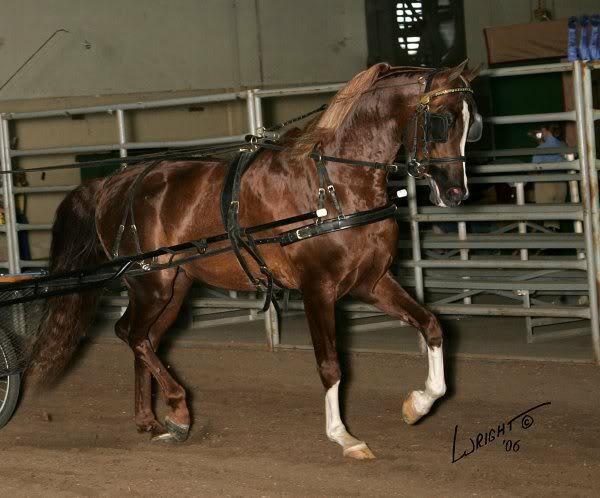 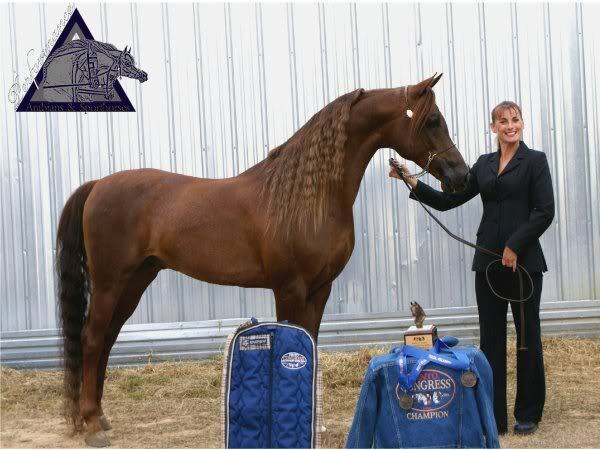 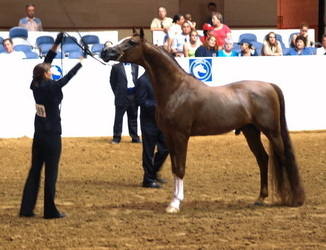 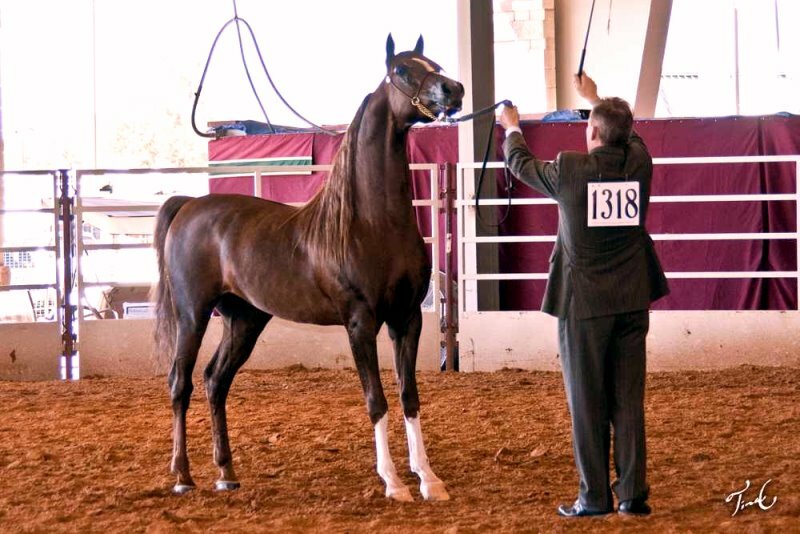 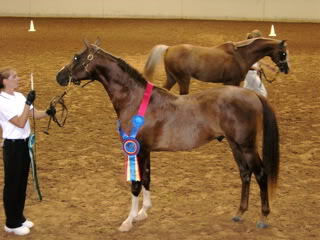 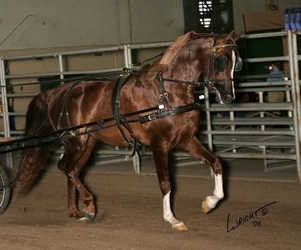 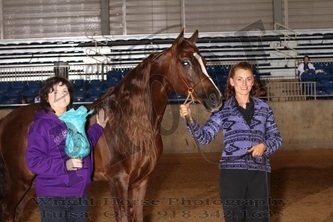 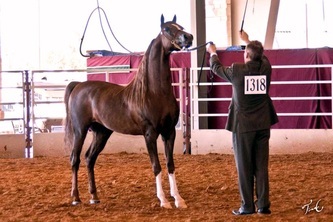 2008 Pinto Congress Unanimous Champion Am. 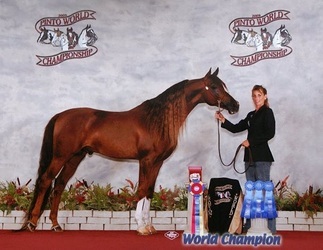 2009 Pinto World, World Top 4 Am. Sire of NATIONAL WINNERS !! !